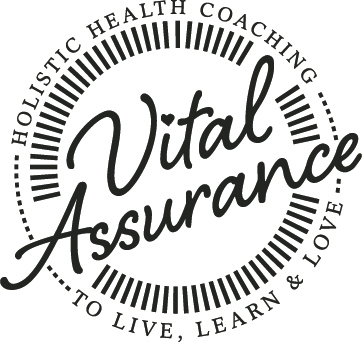 So, you’re ready to take your health and wellness journey to the next level. That’s awesome! 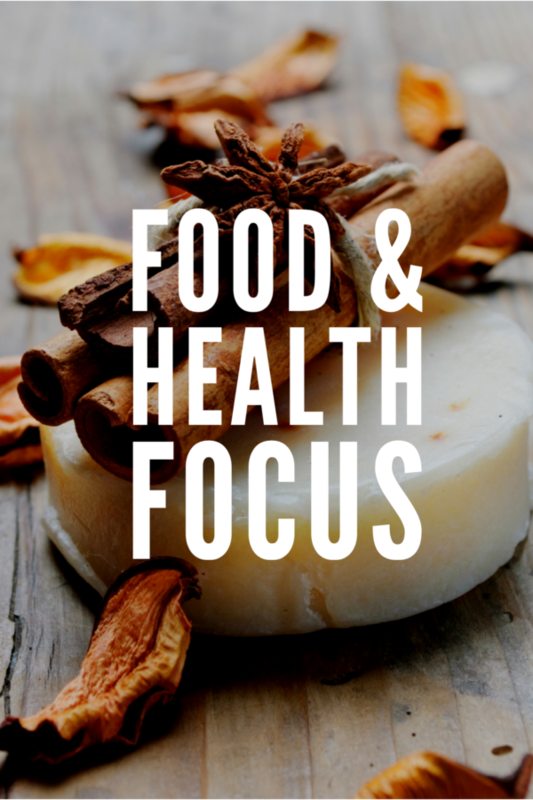 In my Food & Health Focus program, we will delve deeper into your lifestyle habits over eight weeks, and begin to implement and form new habits so you can reach your full potential in relation to your health and wellness goals. What are you waiting for? Simply click to purchase, and I will be in touch once the payment has been processed.